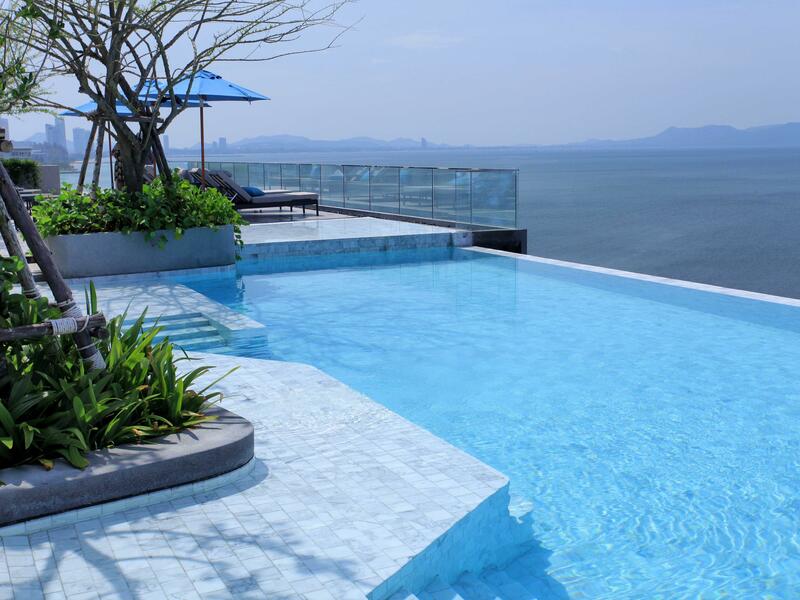 Our swimming pool is located on the rooftop. 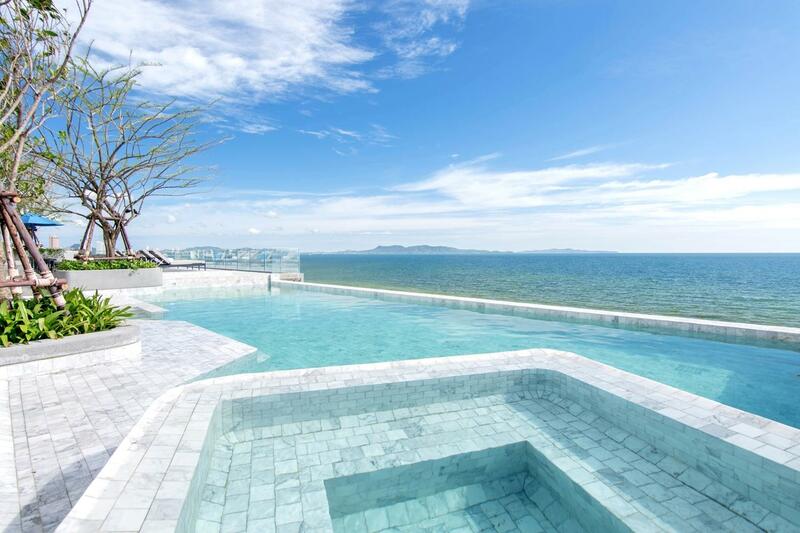 Sun loungers and daybeds are provided for guests to enjoy the sun and the panoramic view of the Jomtien beach. 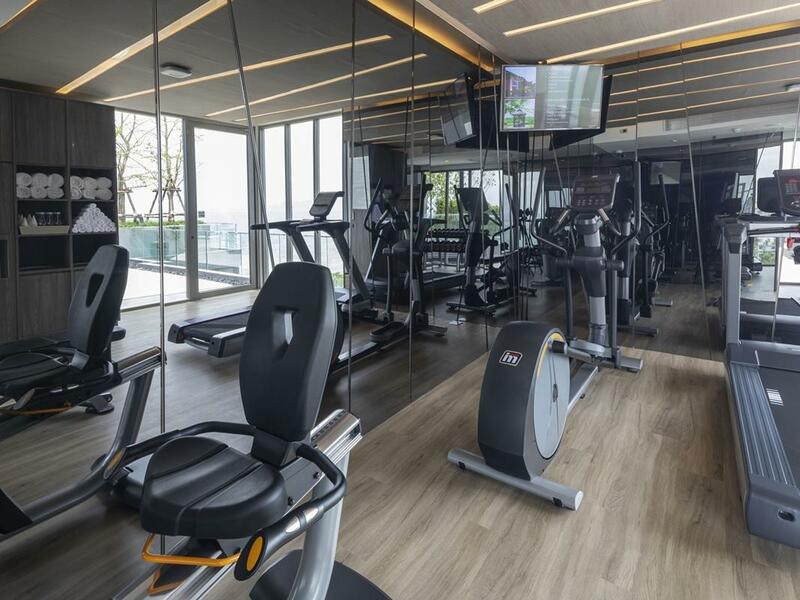 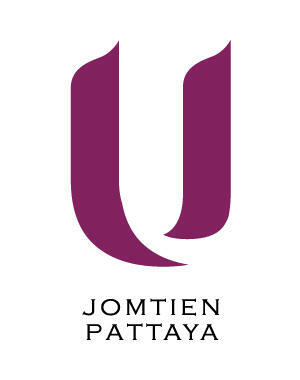 U Jomtien Pattaya’s Techno Gym is fully equipped with the latest weight and cardio equipment. 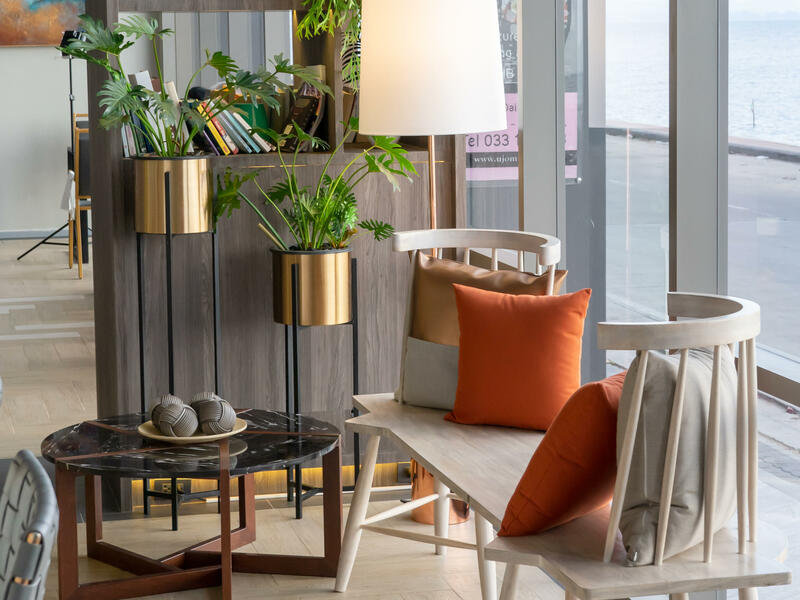 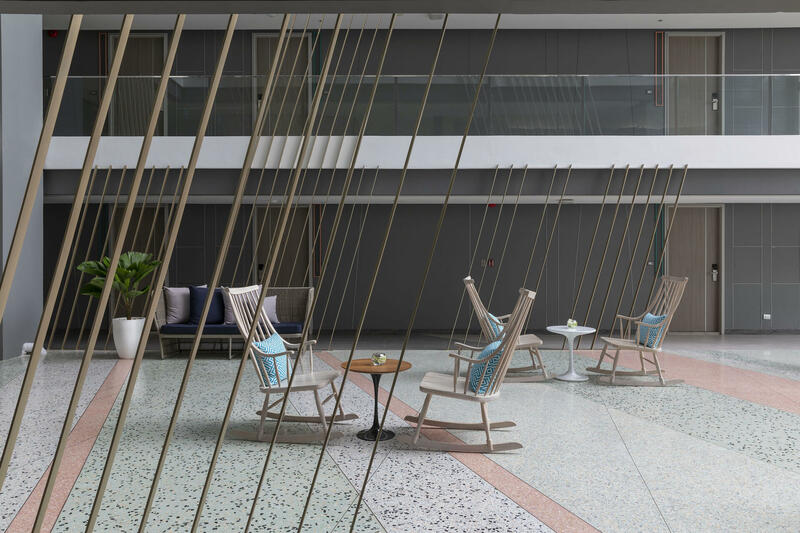 Relax and enjoy an extensive collection of books and magazines.